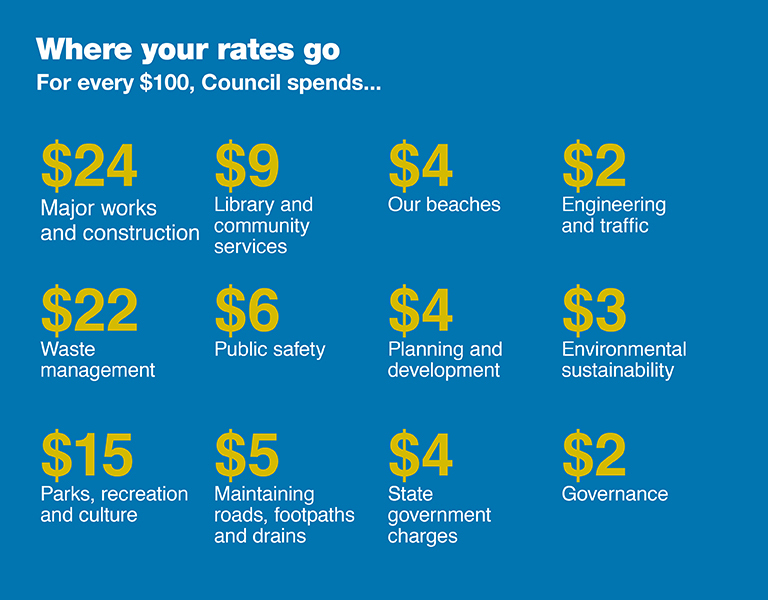 The rates you pay are used to provide a wide range of essential services and facilities in the Randwick City community. This includes cleaning and maintaining our beaches, parks and town centres as well as investing in new construction projects and upgrades. Council's activities and projects are outlined in our annual Budget and Operational Plan.